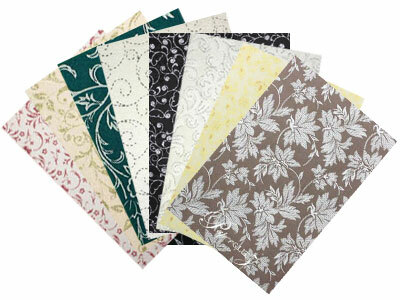 An an almost identical replacement for the popular but now discontinued Curious Metallics Blue Print. 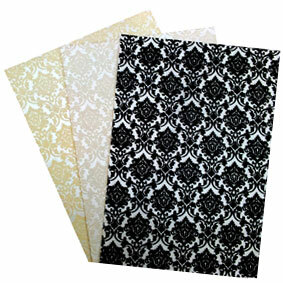 Our A4 papers measures 210 x 297mm. 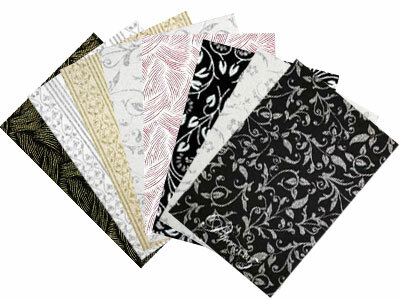 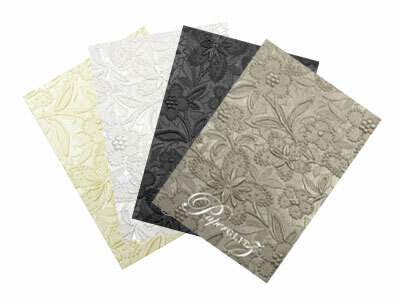 Buy with confidence and specify only "Genuine Paperglitz Classique Metallics™ A4 Papers" for your next project.